For any type of physical activities, your level of fitness plays a huge role on how well you do in the activity, but in this particular post we will be focusing on some of the necessities that are required during marathons. For any activities it is important to have the ideal products, which are comfortable, has sweat ability, firm support, involves safety, allows blood circulations, prevents injuries (important in my case), durability as well as cost. Good luck to all and enjoy!! 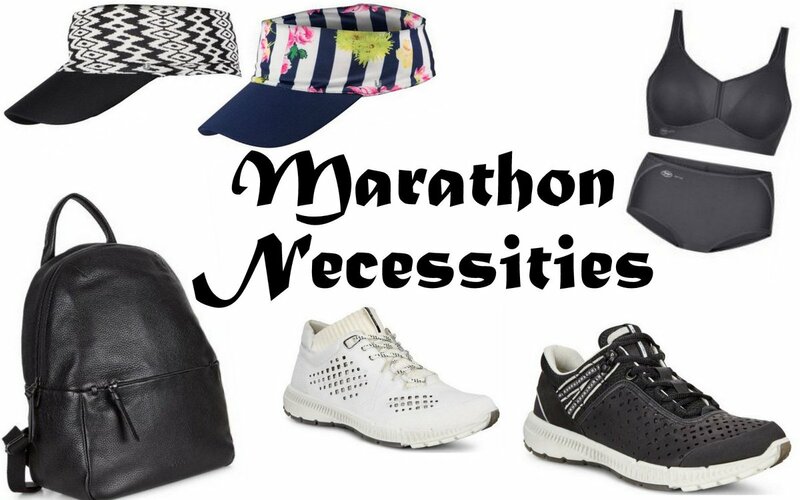 really nice essentials for a marathon! Such a great selection!! I have to buy some of them! Good activewear is so important when it comes to working out. Love your picks! I love discovering new workout gear!